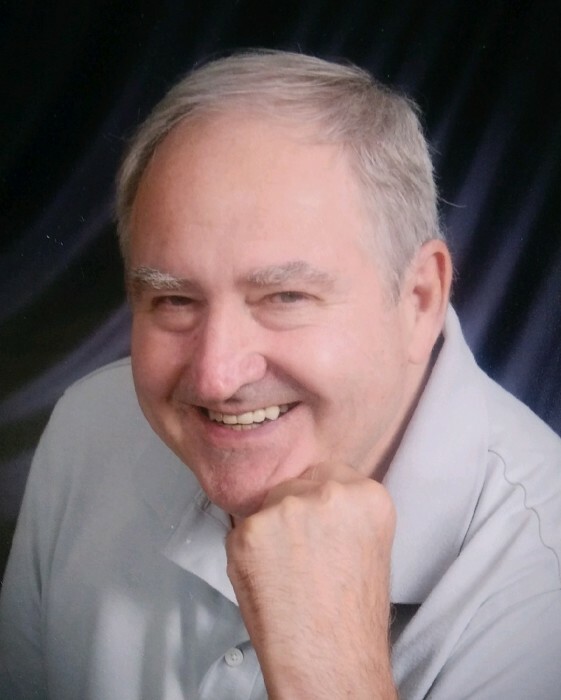 Franklin Ray Kivett, 71 of Pardeeville, passed away peacefully Wednesday, November 21, 2018 at his home. He was born June 16, 1947 in Greencastle, Indiana to Dr. Maurice and Ann Louise Kivett. He was raised in Clinton, Indiana and graduated from Clinton High School in 1965. Upon graduation he attended both Indiana University and Indiana State University. Frank was proud of his military service as a Sergeant in the United States Army, serving in Vietnam from Aug. 1967 to Aug. 1968. He was a lifetime member of both the Legion Post 534 in McFarland and the VFW Post 8483 in Madison. Frank was employed by Oscar Mayer for many years until his retirement in 2000. Always an avid sports fan, he loved the Green Bay Packers, as well as the Brewers, Bucks, and Wisconsin Football and Basketball. Through his whole life he loved hunting and especially fishing. He would always remember his many trips to Northern Wisconsin, Minnesota, and especially Canada. He and his wife Barbara loved traveling. They also enjoyed their summer place on the Mississippi and spent the last five winters at their little place in Saddlebag Lake Resort in Lake Wales, Florida. Mr. Kivett is survived by his wife Barb; children Jeffrey (Katherine) Kivett, Gregory (Sara) Kivett, Jennifer (Ryan) Eiler, and extended family Melody (Brian) Bryant-Dragan, Matt (Becca) Bryant, Cindy McKeown, and the grandchildren Abbi, Haley, Travis, Trevor, Caleb, Maddie, Kylee, Sydney, Penelope, Taylor, Michayla, Isla, and Olivia. He was preceded in death by his father Dr. Maurice C Kivett, mother Ann Louise (Bard) Kivett, and his brother Karl Vaughn Kivett. Memorial services with full military honors will be held Saturday, December 1 at 3 PM at Grasse Funeral Home, 119 Industrial Drive, Pardeeville. Visitation will be held from 1 PM until the time of services. A reception will follow. Frank will be interred at the Cloverdale Cemetery in Cloverdale, Indiana not far from the family farm where he spent many a happy day in his youth hunting and fishing. Special thanks to the teams of UW Carbone Cancer Center and Agrace Hospice for their special cares given to Frank and family. Online condolences may be made at www.grassefs.com. Grasse Funeral Service in Pardeeville is serving the family.